These are an absolute must to keep your skinny pig(s) cosy and warm! 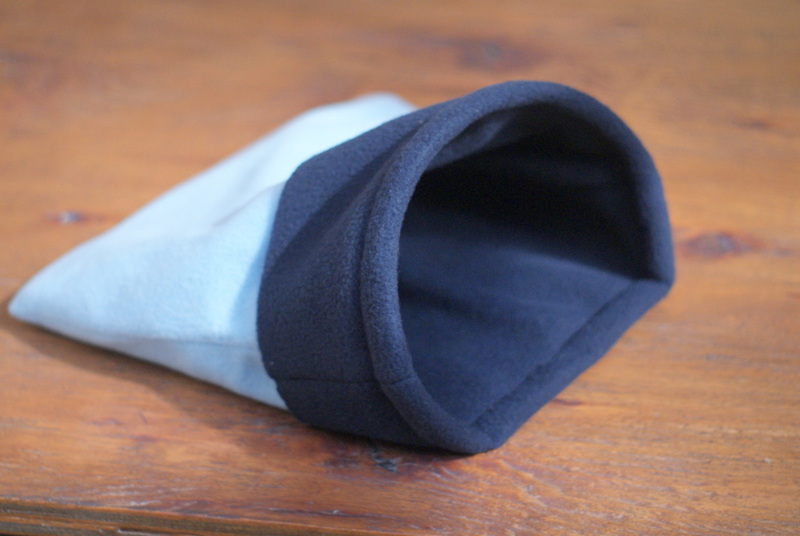 They are hand made here in England from double lined quality fleece and have a plastic support to make entry and exit easy. There are no exposed seems so there's no risk of feet getting caught. Machine washable at 30/40 degrees centigrade and available in a range of colours. 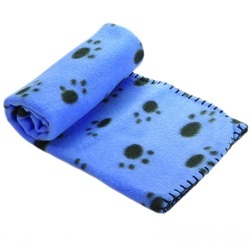 These blankets measure roughly 60cm by 70 cm, are machine washable and available in a range of colours. Useful as lap blankets when handling skinny pigs and also for keeping them warm in their cages. Not necessary for the cage that we sell as this comes with a good plastic water bottle mount but a handy alternative to the standard water bottle attachment wires. Water bottle springs clip firmly onto the wire of your pet's hutch or cage and can be stretched around most sizes of water bottle (even the really big 1.1 litre ones) to hold them in place. Comes with standard water bottle clip, although we thoroughly recommend the springs described above!